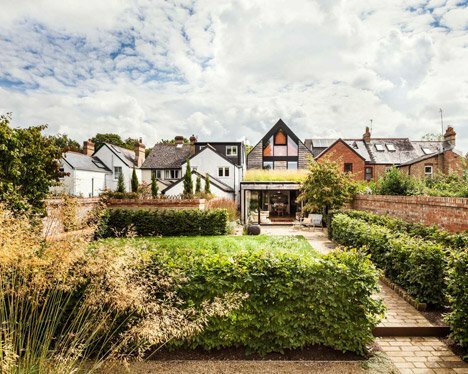 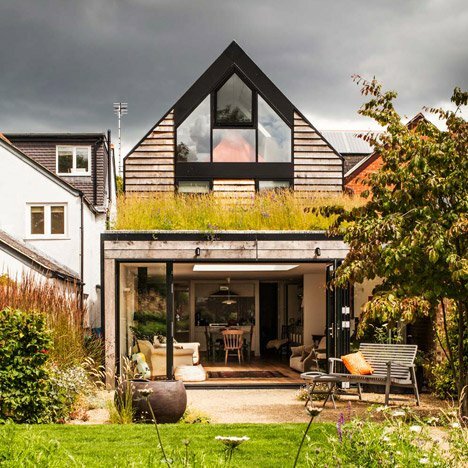 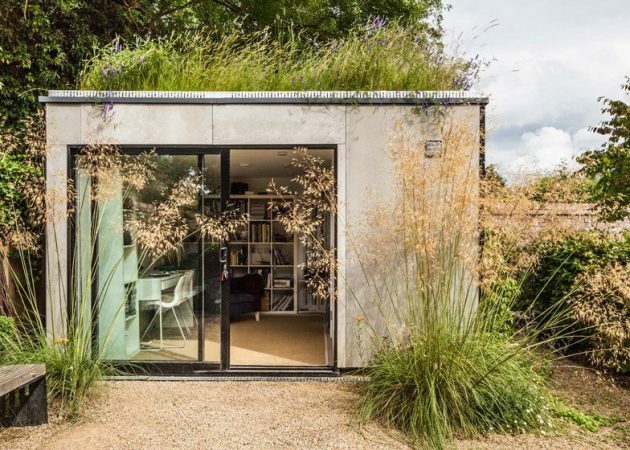 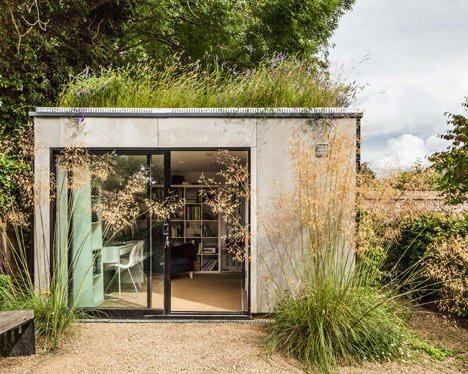 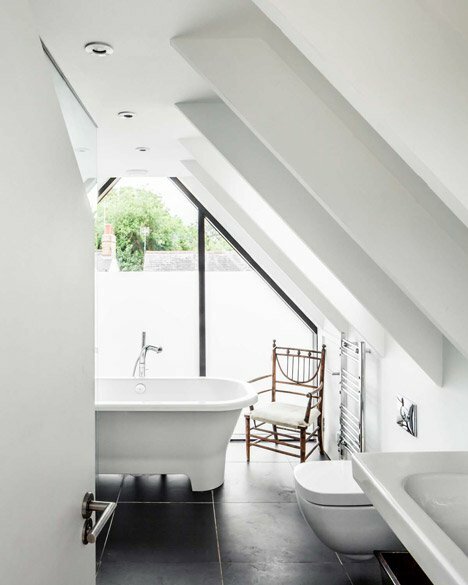 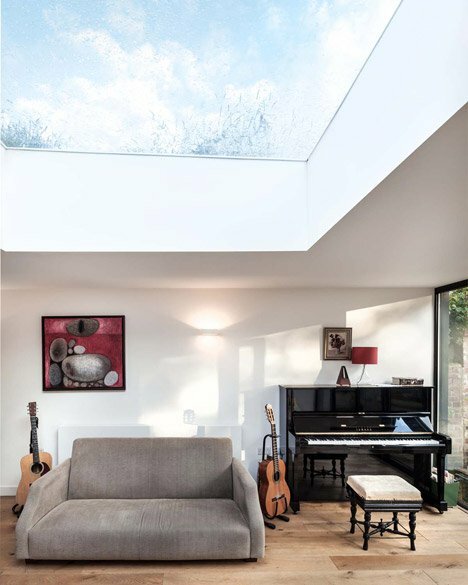 Designed by Waind Gohil Architects, the Elmthorpe House is located on Elmthorpe Street in Oxford, England. 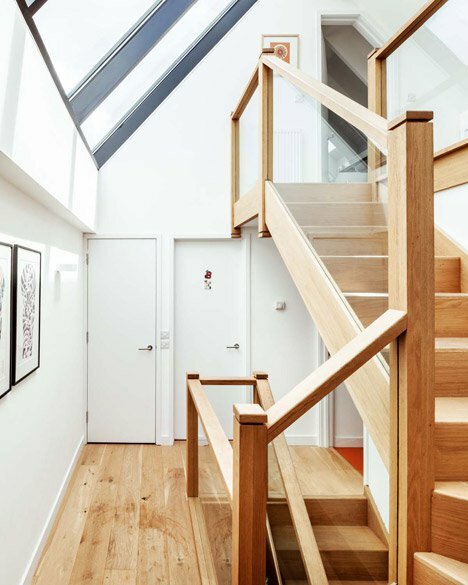 The main design philosophy of this beautiful home is to retain the style and shape of the older houses on the street, but that’s where all similarities end between the Elmthorpe House and the traditional, terraced houses in the neighborhood. 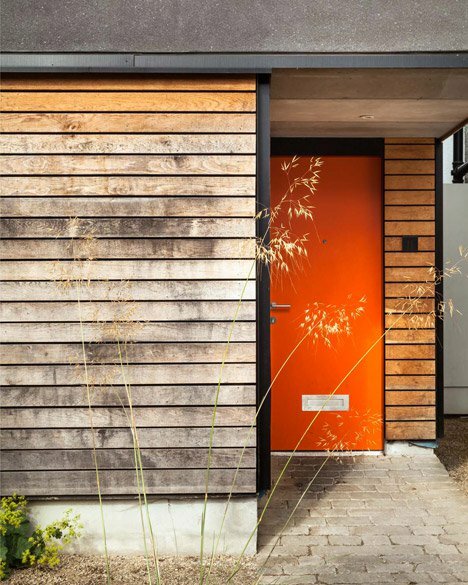 This house features a pared-back design which works well in distinguishing the Elmthorpe House as a contemporary home, unlike the neighboring homes. 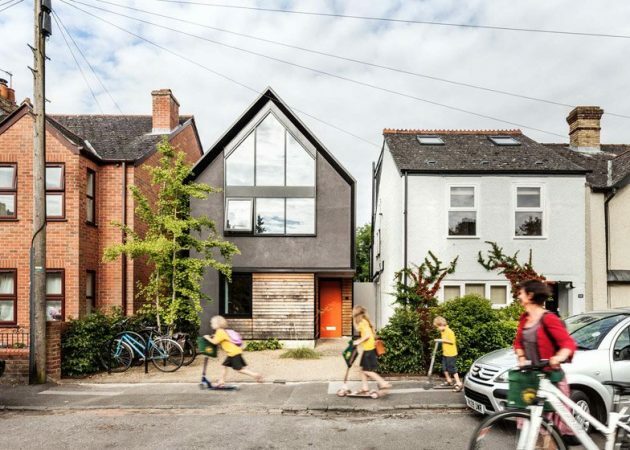 There’s plenty of innovative features that separate the Elmthorpe House from the traditional homes on its street. 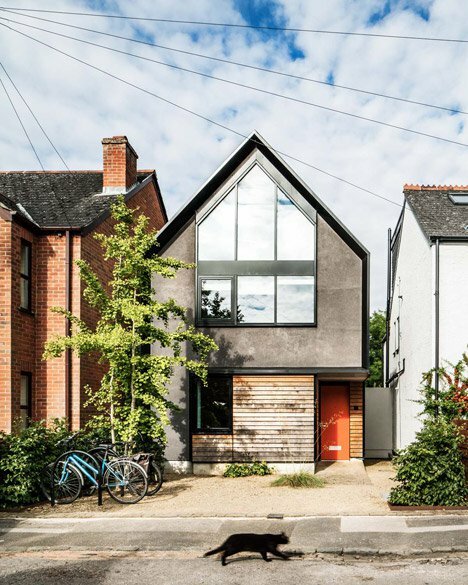 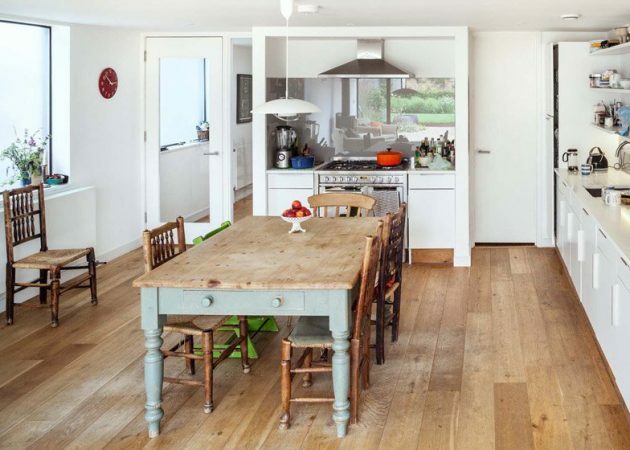 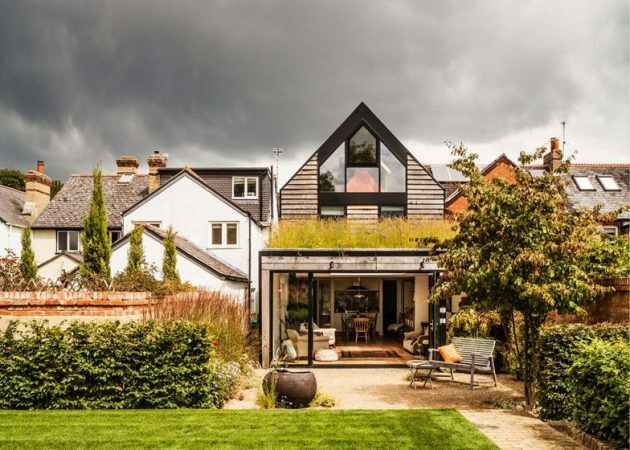 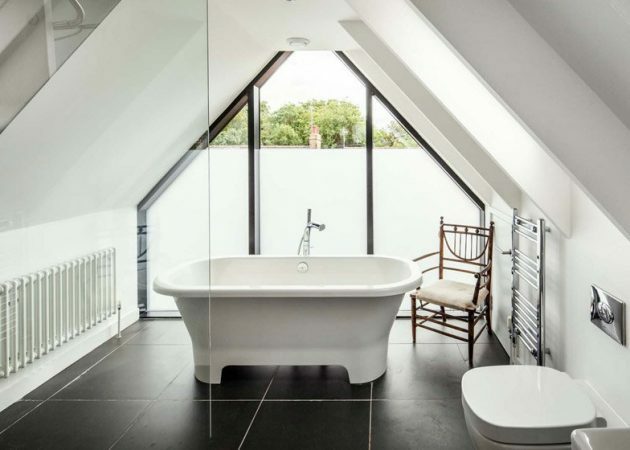 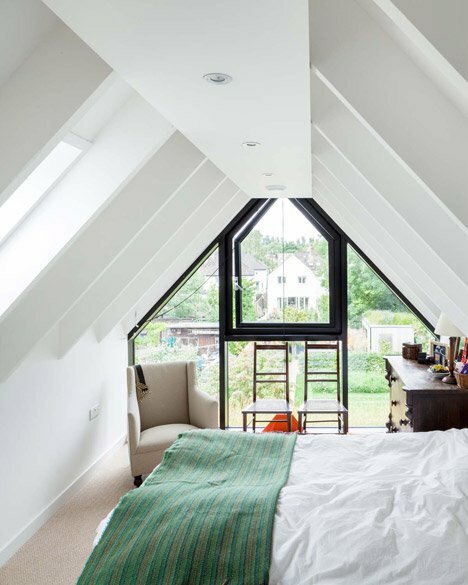 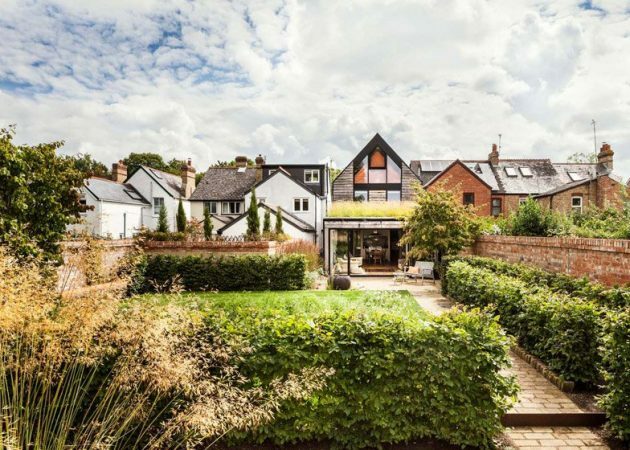 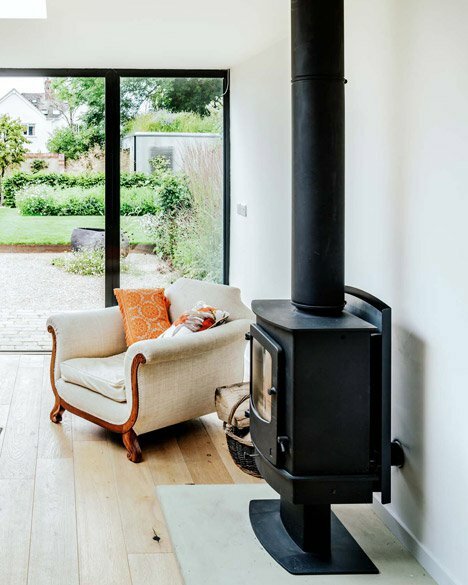 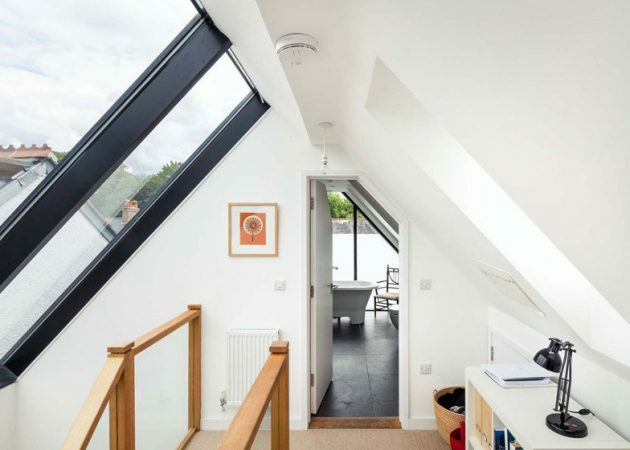 Mainly, the architects gave it a glazed gable with hidden drainpipes while using a limited palette of materials in creating a very simple, yet modern version of the terraced houses that are traditional for this area.